There is widespread consensus in the international scientific community that climate change is happening and that abrupt and irreversible impacts are already set in motion. What part does education have to play in helping alleviate rampant climate change and in mitigating its worst effects? 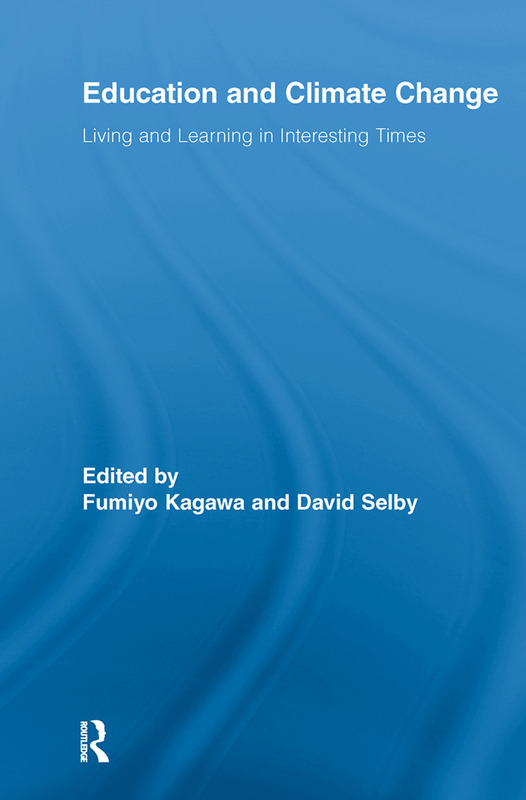 In this volume, contributors review and reflect upon social learning from and within their fields of educational expertise in response to the concerns over climate change. They address the contributions the field is currently making to help preempt and mitigate the environmental and social impacts of climate change, as well as how it will continue to respond to the ever changing climate situation. With a special foreword by Desmond Tutu, Archbishop Emeritus of Cape Town. Climate Injustice: How Should Education Respond?